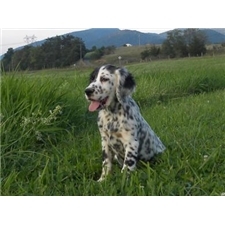 This English Setter nicknamed Henry sold and went to a new family. Puppies from the exclusive Bondhu lines. Puppies are raised in our home and handled daily by our children. All of our puppies are bred for calmness of temperament and easy handling to become a wonderful family companion and/or hunting companion. We are a small family breeder of 3-4 litters a year. 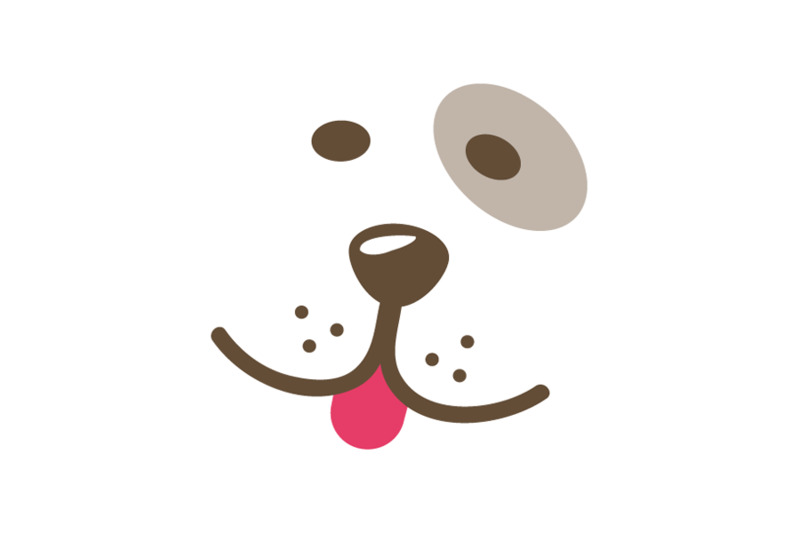 This ensures that each puppy gets the proper socialization he or she needs to become a phenomenal addition to you and your family. Parents are DNA tested and puppies are registered through the FDSB. Puppies come certified by our vet, current vaccinations, and a one year health guarantee. You may visit our web site to view more photos and for more information on our breeding practice and to see other available puppies. www.assisisetters.com. 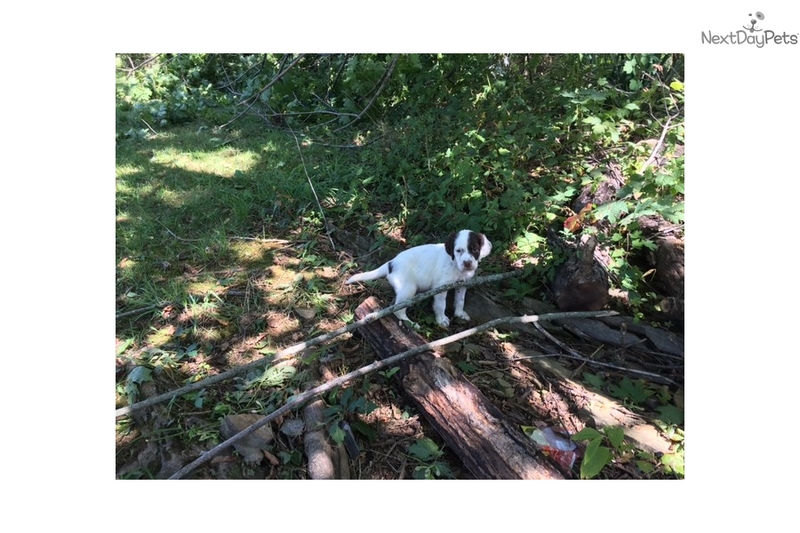 or give us a call at 540-771-8954 to set up appointment to meet one of our puppies.